Start taking classes at Project 968 and other studios! 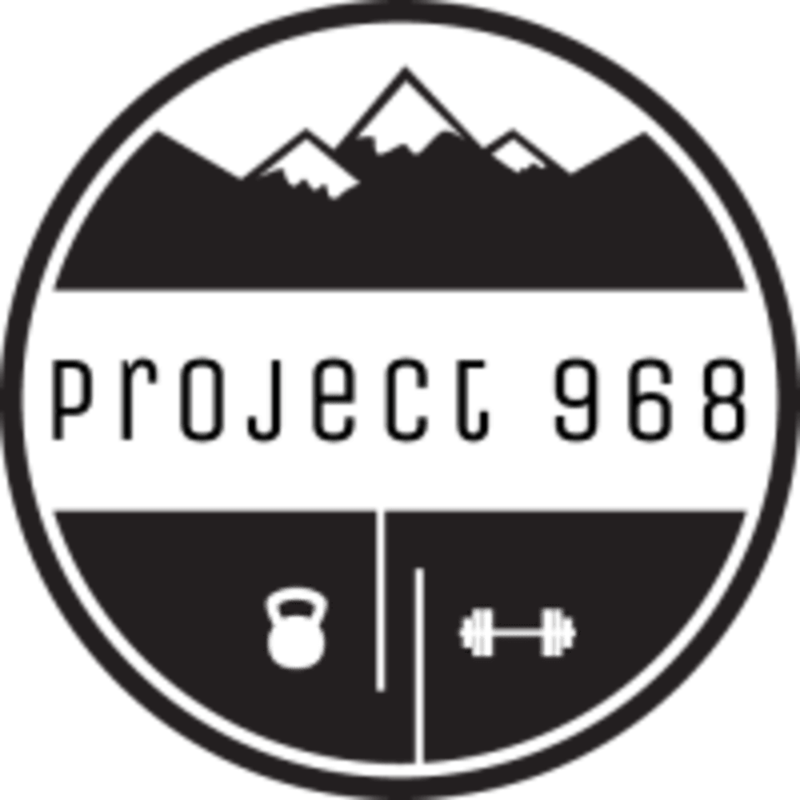 Project 968's boot camp will leave you feeling strong, accomplished and sweaty by challenging both your cardiovascular and muscular conditioning limits. They provide a fun and supportive gym that welcomes all levels to participate in their full body workout that will help jump start your weekend. Reserve your spot as space is limited. Project 968 is located at 4617 37th Ave SW in Seattle, Washington. Intense but not high impact. I am sore but I can't wait to go again! Michael is very welcoming.